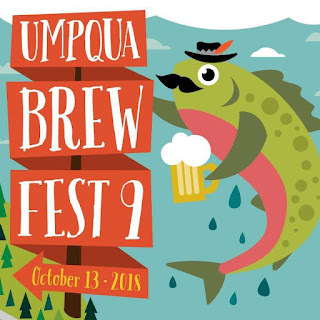 Umpqua Brew Fest: Breweries Explode--Details at 11! 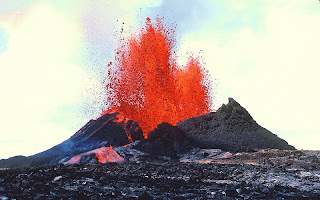 That slosh in your glass just might be a tremblor from a tectonic plate shift on Planet Beer. While it's difficult to imagine any other city in Oregon, or anywhere else in the world for that matter, wresting the claim of Beervana from Portland, it can't be denied that Bend is becoming a volcanic hot spot in the craft beer Ring of Fire. Everyone's heard of Deschutes, the fifth largest craft brewery in the nation, but what about the other double digit number of breweries in Bend and Central Oregon? Have you celebrated the good life at GoodLife? 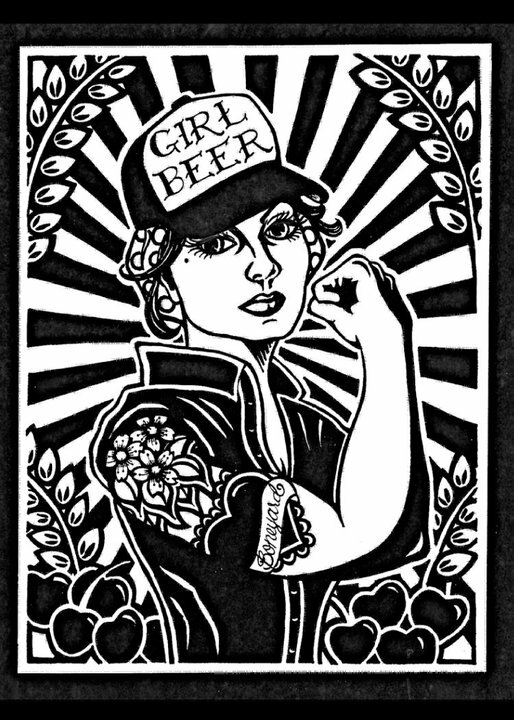 How worthy are the beers of Worthy? Hey guys, have you had a Boneyard Girl Beer?